Assisted by enormous industry knowledge, we are affianced in offering an exceptional plethora of Disposable Syringe to our patrons. 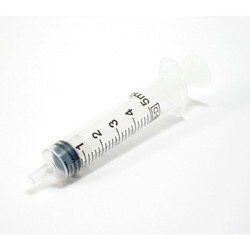 Known for their uses in medical centers and hospitals for injecting medicines into patients body, these offered syringes are manufactured in compliance with the standards set by our customers. Besides this, we assure on time deliver of bulk and sole orders at our customers’ door. With sincere endeavors and hard work put by our professionals we have been able to present to our customers an effective plethora of Portable Nebulizer. 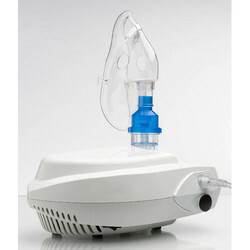 Used by patients with breathing problems, these offered equipments are commonly used by patients in hospitals and medical institutions in order to cure their illness. Moreover, these offered products are appreciated for their hassle free operations and simple usage which makes these highly demanded. 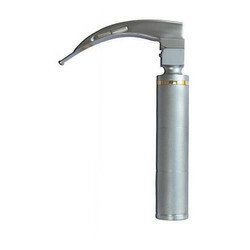 We have gained a remarkable position in the market that is involved in offering Lung Retractor. 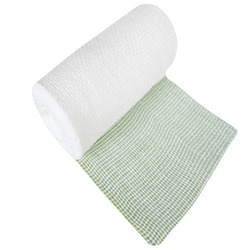 Quality is the hallmark of our company, in order to maintain quality standards we are engaged in manufacturing and supplying a large range of OT Dress. 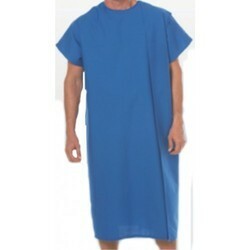 The product we offer to the patrons is quality approved and easy to wash. We offer V Neck press button top with two down pockets and ideal for ladies. Besides these, customers like our product for its nice stitching and colorfastness. 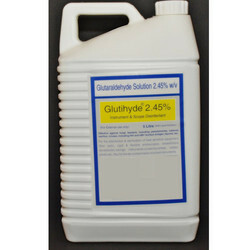 Glutihyde 2% and Glutihyde 2.45% is ideal for the disinfection and sterilization of rigid and flexible endoscopes, instruments made of metal, porcelain, glass, plastic, stainless steel, ceramics, rubber, and diamond cutting burs, root canal and hand set instruments etc. It also has excellent material compatibility. Established in 2016, Eterno Healthcare Solutions is a sister concern of Rajnikant & Bros est. in 1942. 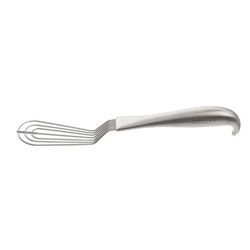 Eterno Healthcare looks after Surgical and Dressing Instruments, Hospital Furniture, Medical Devices, Repair Jobs of all kinds of Imported Medical Equipment etc. Based in Dawa bazar, Mumbai we are dealers and traders engaged in all kind of Pharmaceutical and Health Care Products. We thereby provide complete sales and services support to any hospital and traders. We are the wholesale & suppliers of disposables and Pharma Products to hospitals and chain of retailers all over India. We undertake turnkey projects of hospitals where we aim to provide our clients all the medical supplies under one roof.